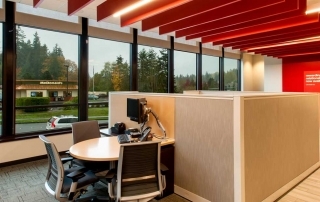 Financial Archives - INLINE Commercial Construction Inc. 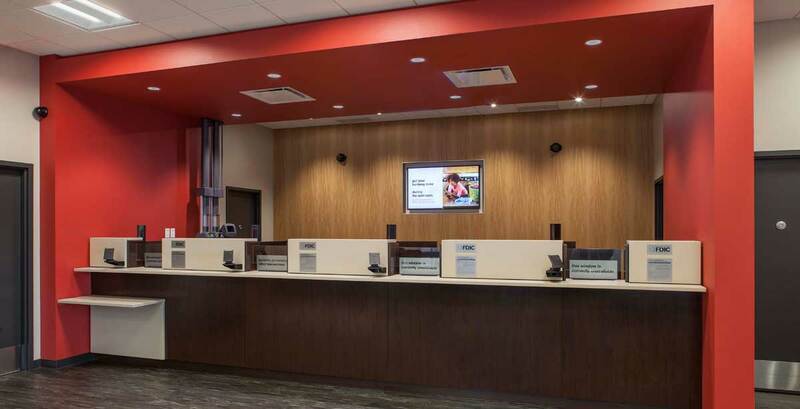 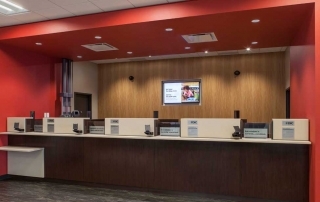 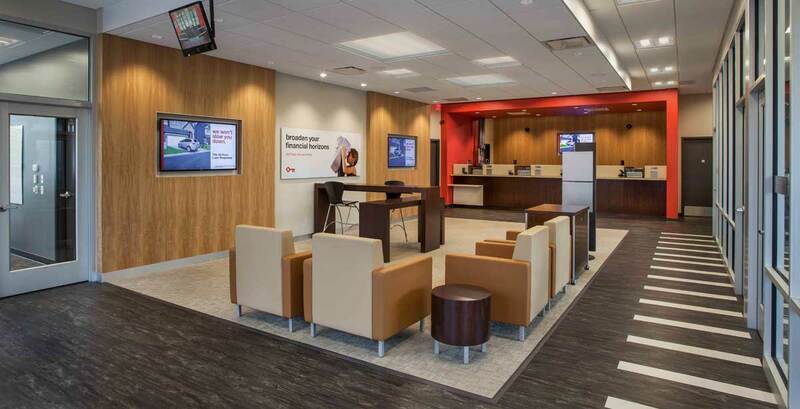 The bank remained open throughout construction and all schedule benchmarks were met. 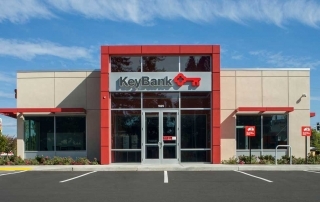 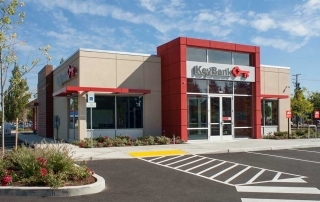 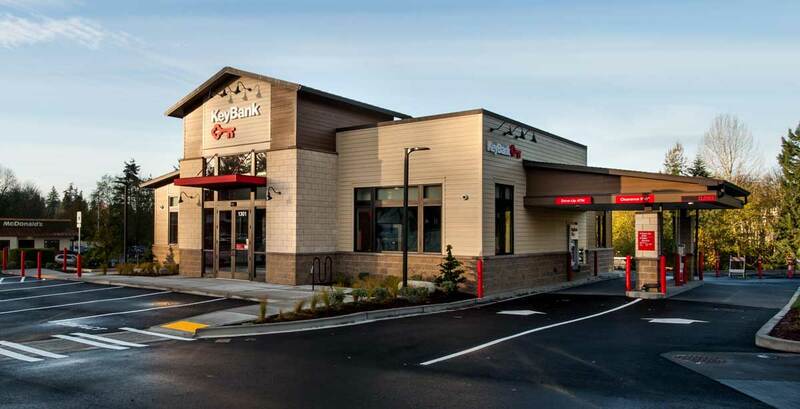 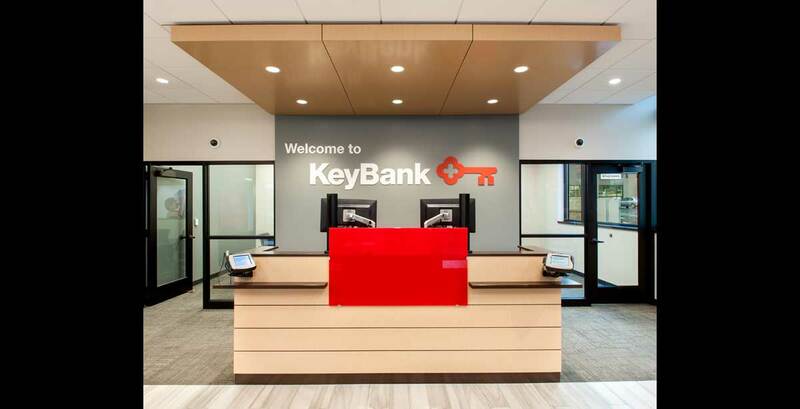 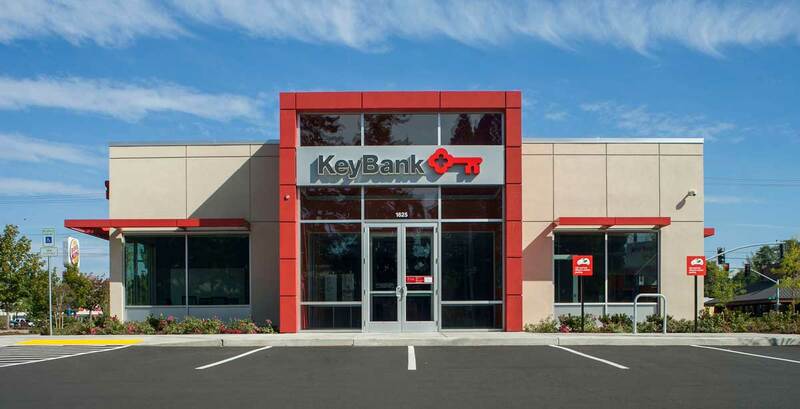 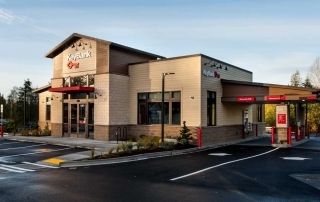 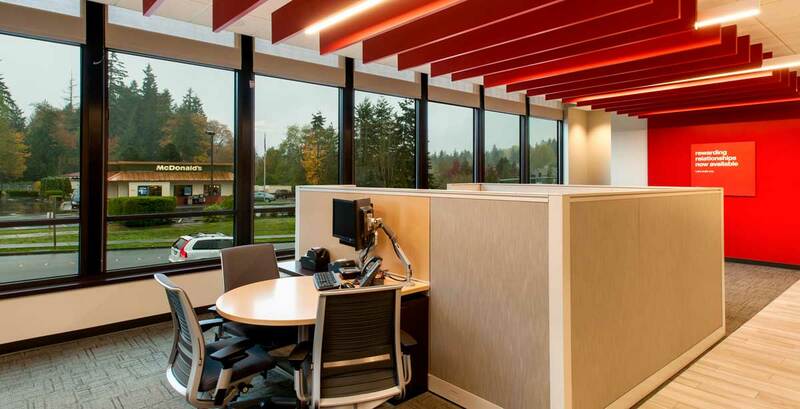 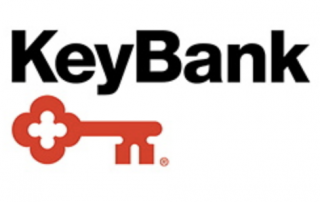 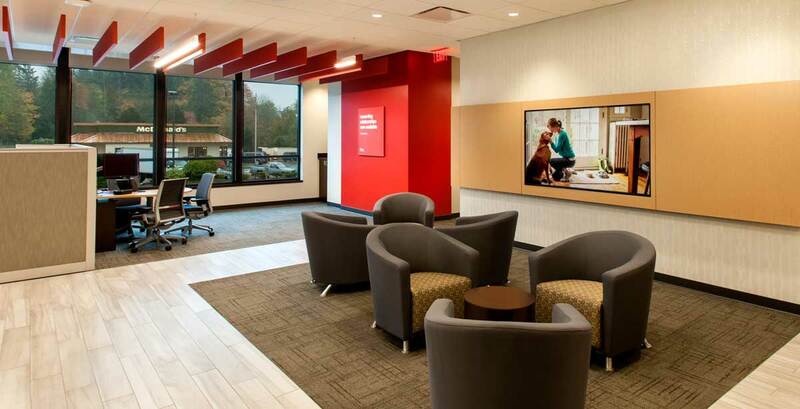 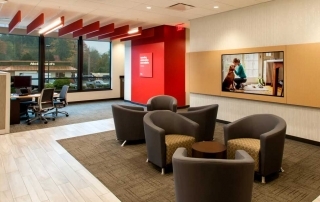 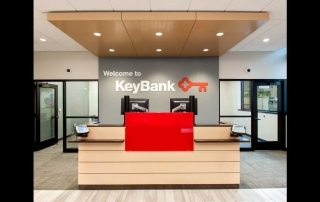 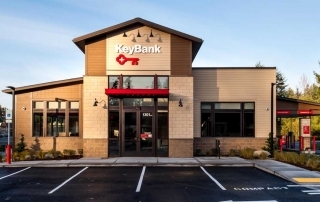 This is our 16th branch project for long time client KeyBank.